* Available with Or Without Password. Risk Free, No strings attached, Cancel Anytime! Getting your picture on the Instagram’s Explore Page gets you, by far the most real, active followers within a short amount of time. The most popular and trending video’s and pictures are seen here. It goes without saying that getting your content up here will benefit your page in more ways than one. The reach your page will get is huge! This is one of the most, if not the most important factor in reaching the explore page. When your followers like a post you’ve shared it’s now possible for that post to be seen in their follower’s Explore Tab. 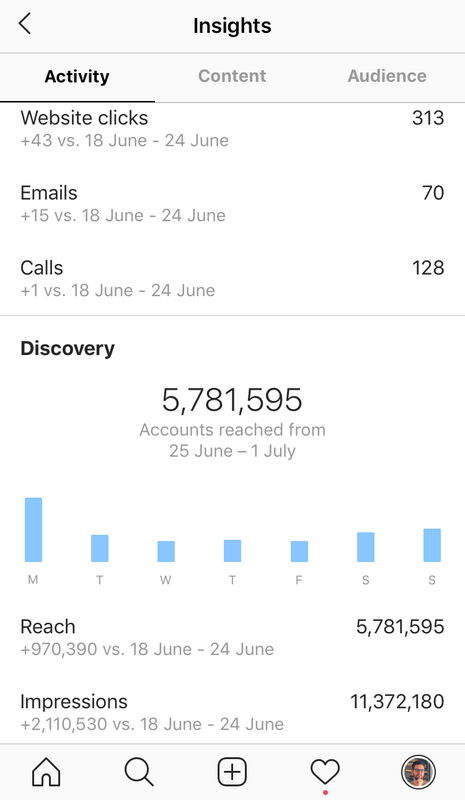 This creates an environment for increased relevancy in the content discovery process giving you the best (if not only) way to gain viral reach with the content you’re sharing on Instagram. That Being said Instagram Powerlikes is one of the Most Powerful tools to hit the Instagram Explore page. Rather you have 1000 followers or 100.000 followers. Getting Quality likes from 100s of Big, Influencer accounts is a great way to increase your natural engagement, reach and Followers and thus improve your chances on going viral! We’ll be using our network of over 50 million followers combined to help boost your pictures right to the top of your followers timeline. This will happen three times a day at the chosen times. The accounts liking your account will vary from 0 to 100.000 and will like your account 5-45 minutes after drop time. Next to our automated rounds we have the possibility to add Powerlikes from our Network of Millions. These are Medium size Instagram accounts (1-20k) liking your pictures within 15 – 120 minutes after you posted at any given time during the day. These set of likes contain our most prestigious, biggest and strongest likes that have proven to work the best. These are Huge, Quality, Influencer Instagram accounts (20K – 500K) liking your pictures within 15 – 120 minutes after you posted at any given time during the day. Want to Maximise your Virality Chances? Try the Charisma Powerplan. This package includes our most prestigious likes and include niche engaged comments. 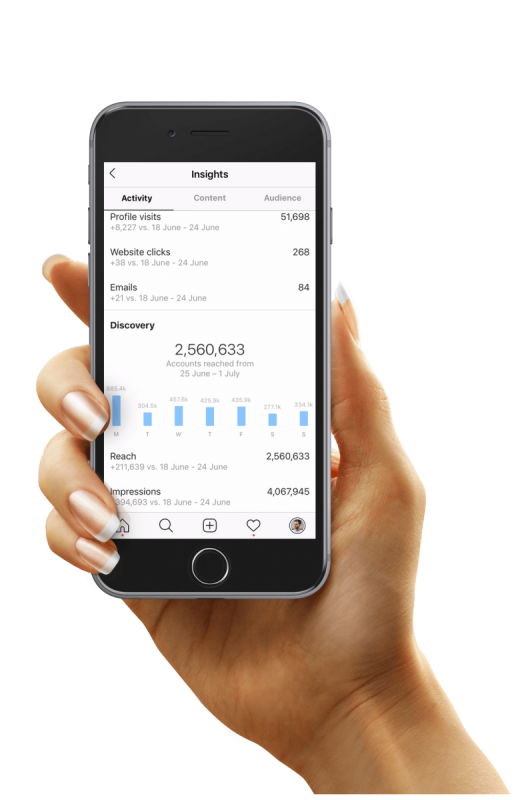 On top of that these likes and comments include views and impressions and just like our CEO Powerlike package contain our most prestigious, biggest and strongest likes and comments that have proven to work the best. 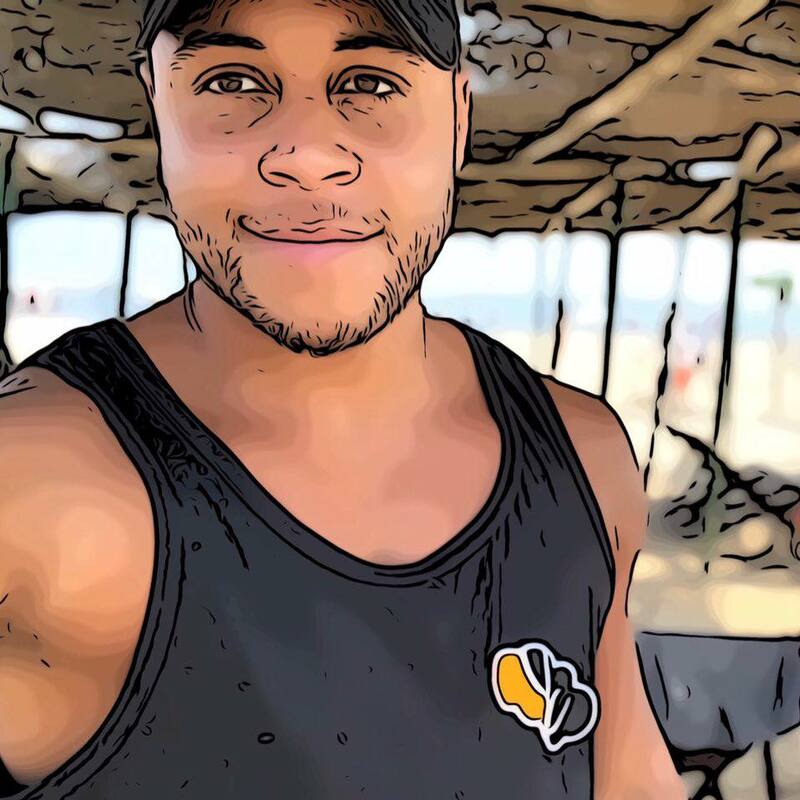 Huge, Quality, Influencer Instagram accounts (20K – 500K) will be liking and commenting on your videos or pictures within 15 – 120 minutes after you posted at any given time during the day. We understand not everybody feels comfortable engaging within our Engagement groups and want to receive Powerlikes without giving in their Password. If that's you we've got you covered. When purchasing a 'No password Powerlike package we will deliver your Powerlikes without engaging using your account! For the past 3 years I’ve been helping entrepreneurs and personal brands build their Social Media brands, generate qualified leads, get a grip of Facebook and Instagram’s Algorithm, develop powerful marketing strategies and create strong and profitable businesses. 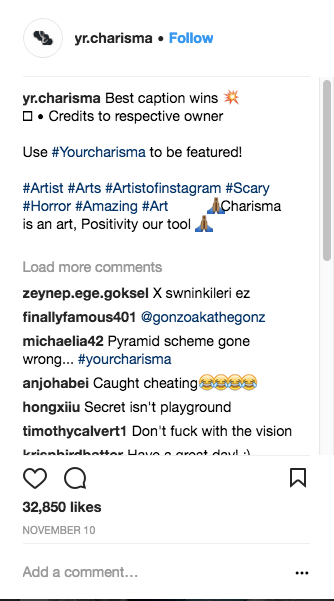 I’ve helped clients get featured on the Instagram’s Explore Page and have managed to gather over 1 Million Followers for our clients using our Main Growth service called Charisma Growth.